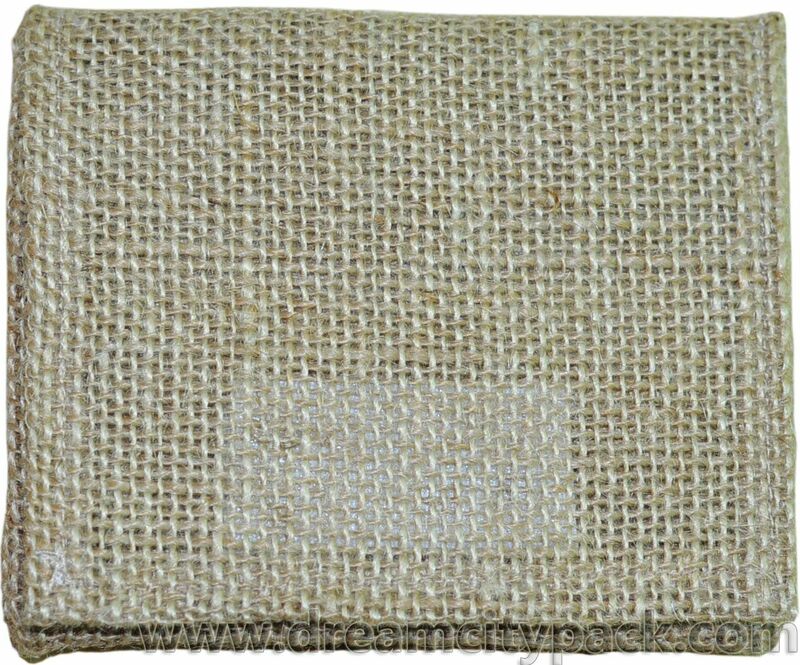 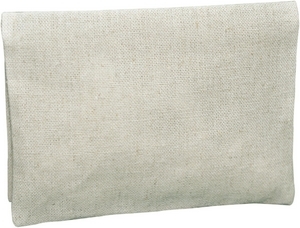 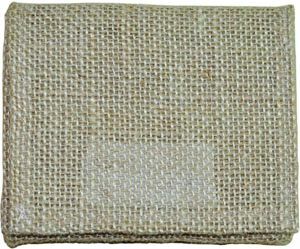 This envelope is made from natural jute fabric. 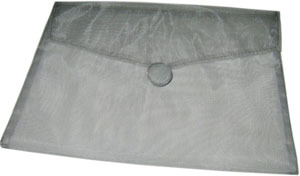 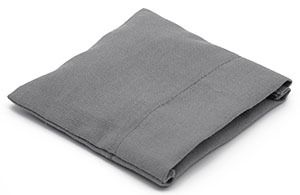 It gets Velcro so the flap can stick to the envelope tightly when it closes. 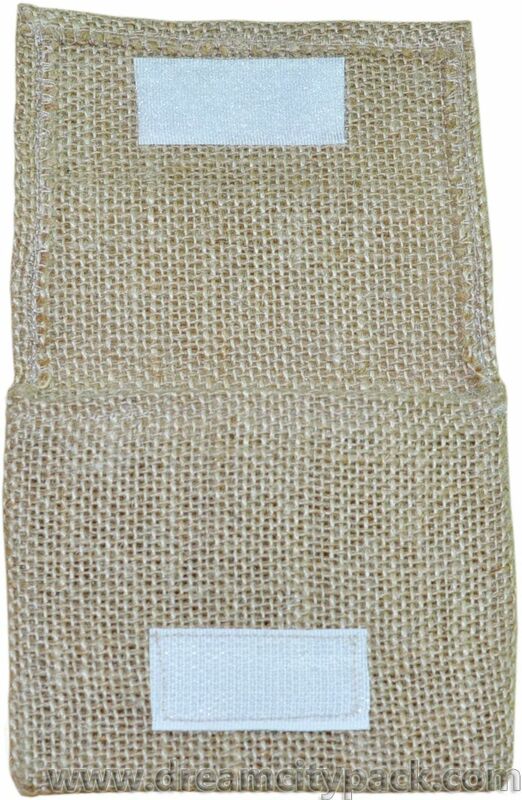 Colors and sizes can all be customized. 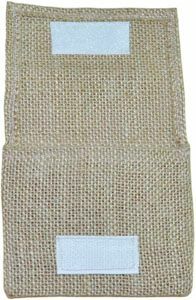 It's great to pack gifts, favors, jewelry, and more.